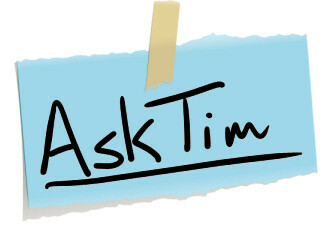 Tim works in the technology & media industry as a consultant. Every so often someone will email, instant message, or otherwise ask him some question about web development, media production, internet technology, hardware, software, or other various other topics. "Figured maybe it's time to do something useful on this blog, so I'm going to start posting some of the questions I'm asked - perhaps the answers will be useful to more than the asker. We'll see." Got a question? Go ahead and ask, and you'll get a response (okay, you'll probably get a response) by e-mail. The question & answer will also be posted online - currently that's at Tim's blog, but in the future they'll be archived right here.